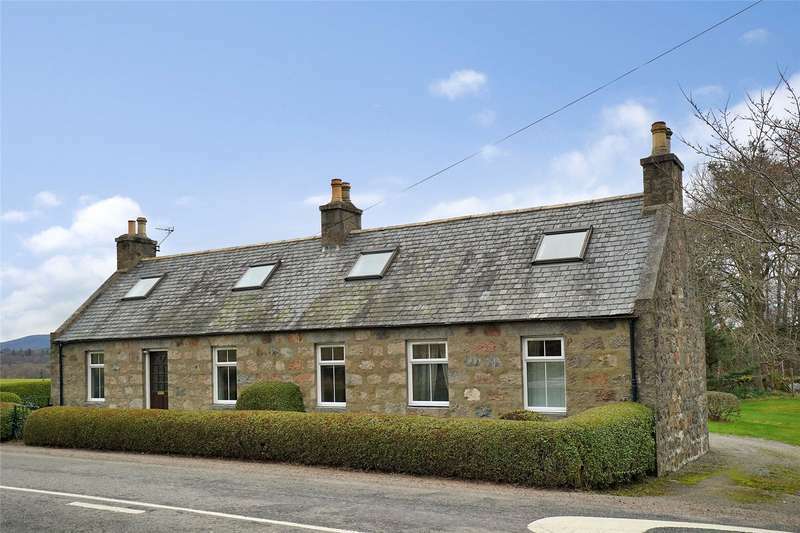 Superb south facing site with planning permission for drumoak tourist centre development and spacious detached house. 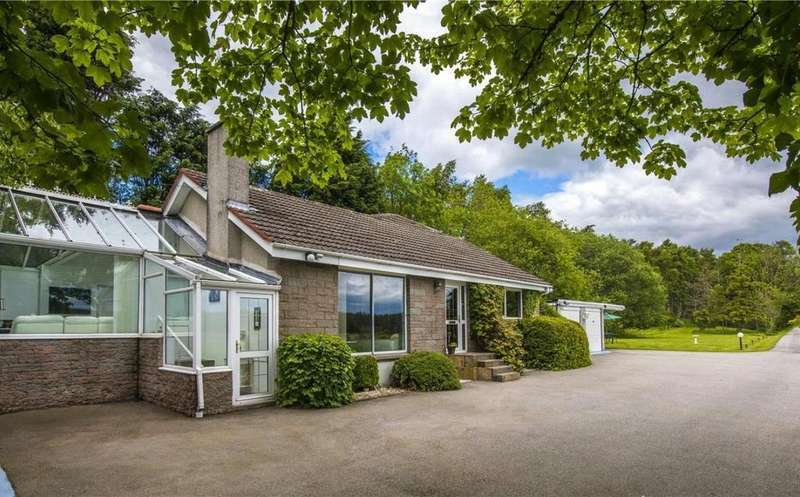 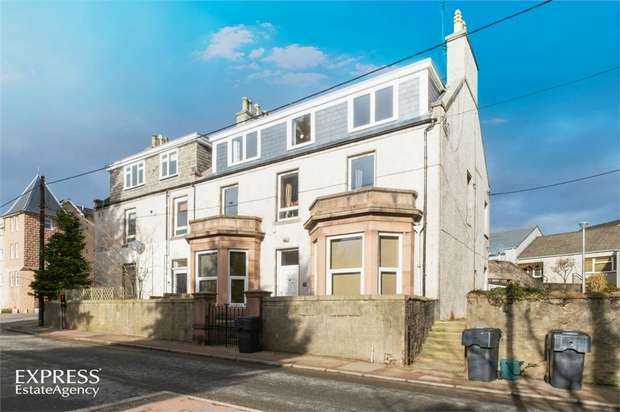 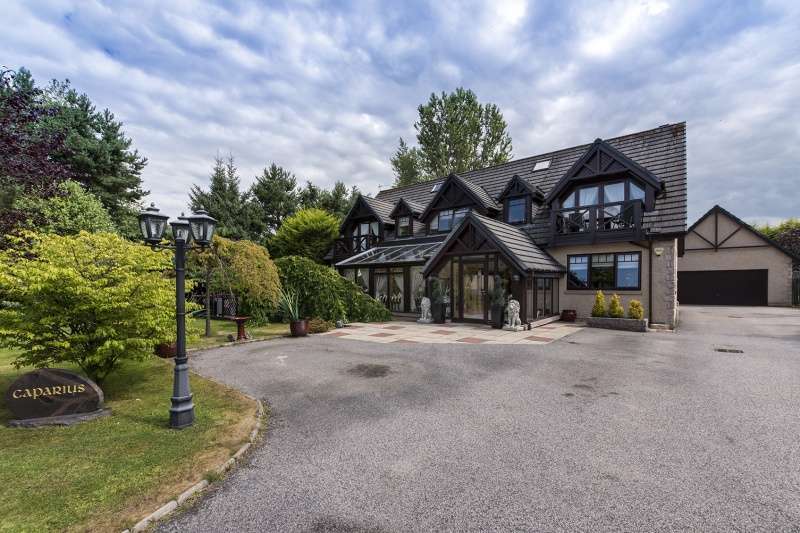 Spacious detached house set within royal deeside. 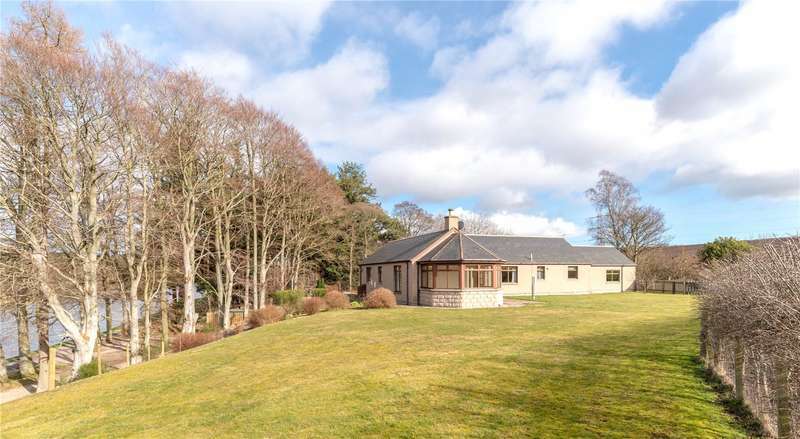 Extremely spacious traditional detached house with versatile commercial premises and enjoying a south facing garden and open countryside views within the ever popular town of banchory. 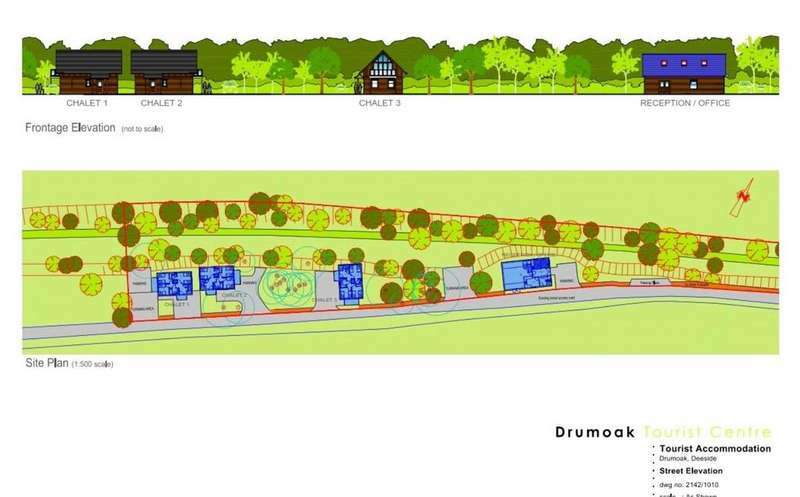 Superb south facing site with planning permission for drumoak tourist centre development. 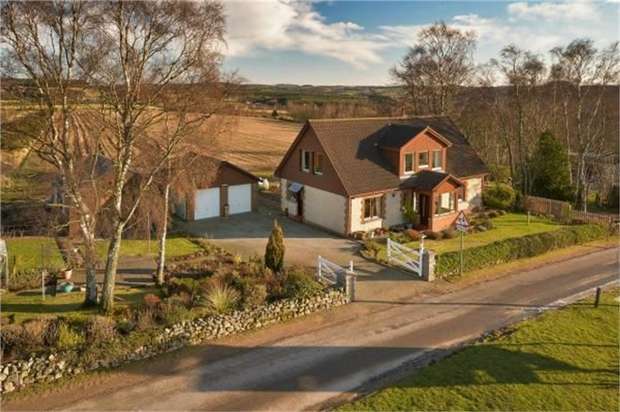 Charming detached traditional farmhouse with exceptional potential and in a beautiful countryside location. 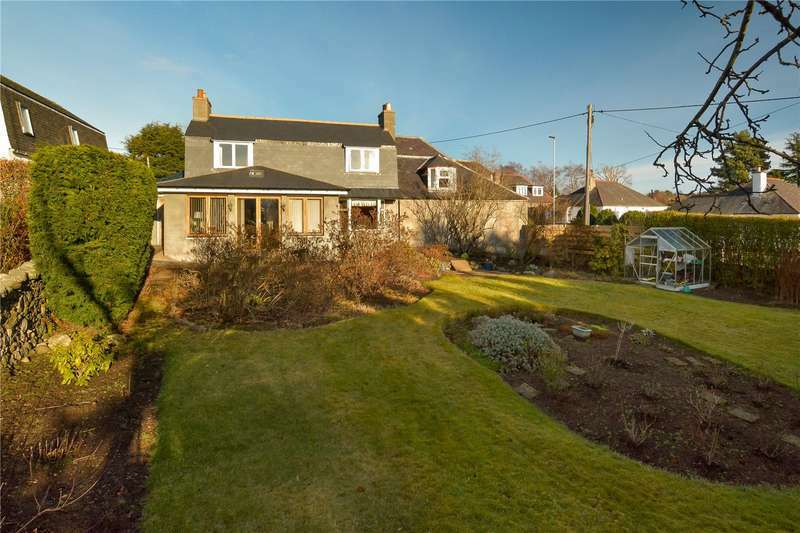 Detached 4 bedroom cottage in kirton of durris, with excellent potential and sat in around 0.64 of an acre. 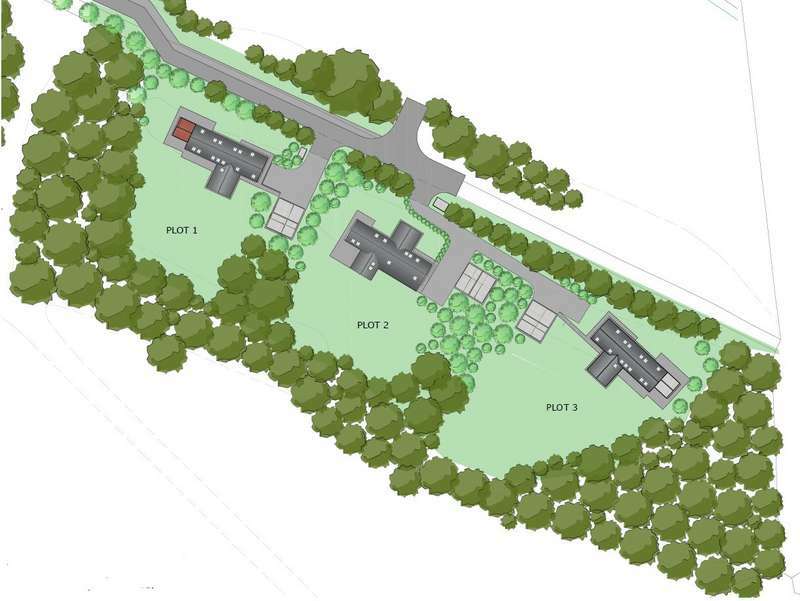 A unique opportunity to acquire a very large new house site, with full planning permission, nestled within the desirable woodlands of durris, west of aberdeen. 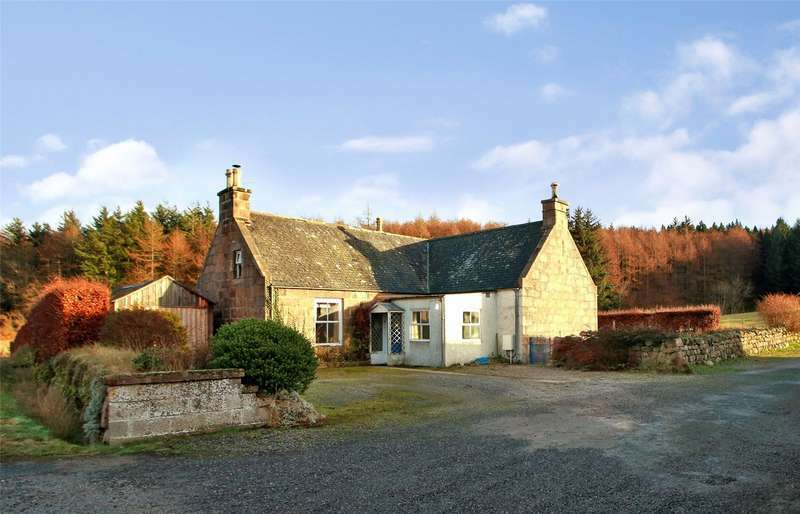 Detached u shaped steading in around 1.2 acres with beautiful countryside views.